There is no such a problem that the new product development can’t find a solution to. Children being shot at schools? Don’t worry, here’s a bulletproof Bodyguard Blanket! 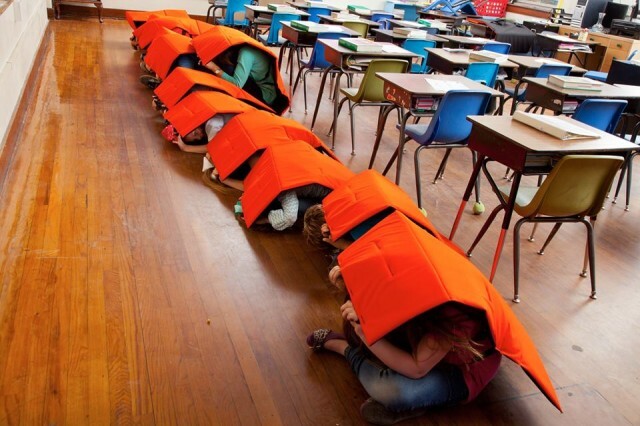 Probably after some careful marketing analysis, an Oklahoma company has created a bulletproof blanket for children. 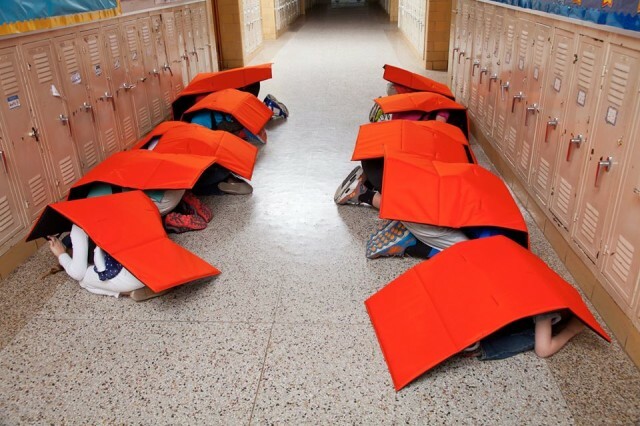 In the case of a school shooting US students can wear the Bodyguard Blanket and shield themselves. 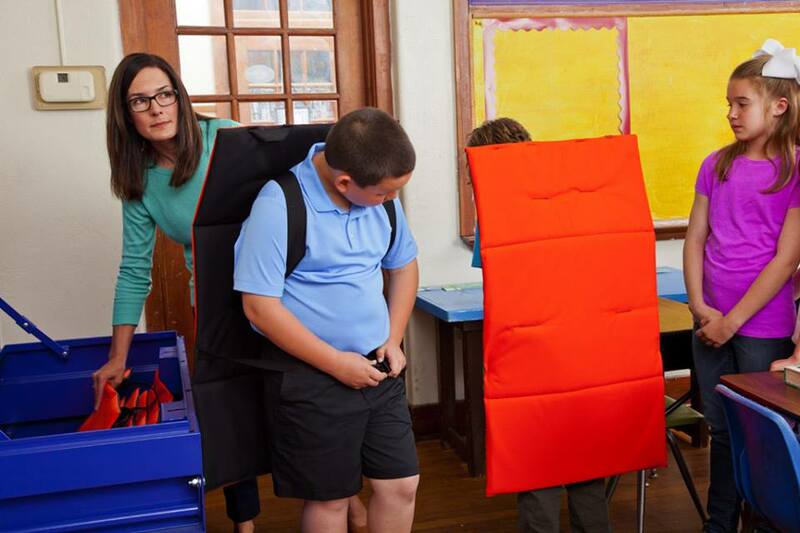 Blanket costs $1000 and is the latest body armour product targeted at school students. According to Sydney Morning Herald, in the United States parents and schools can already buy bulletproof jackets, backpacks, and whiteboards. “Gun-control lobby groups say there were at least 44 school shootings in the US – an average of more than three a month – between December 2012 and February 10, 2014”, Sydney Morning Herald writes. How idiotic it may sound to put the money and efforts on body armors rather than fixing the actual problem, but the product can be used for other purposes too. One is to protect children from flying tornado debris. It is said to be a cheaper alternative to building tornado shelters. Here’s a marketing video by Bodyguard Blanket.